We kept what you loved and took out what you didn't in Oscar Mayer Classic Beef Franks. 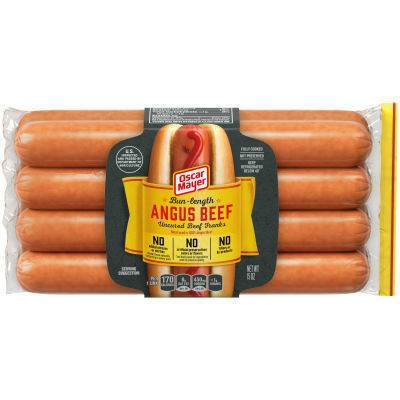 Made with 100% Angus beef and no added nitrates or nitrites, no artificial preservatives, and no by-products so you can enjoy the great taste and quality you expect, with no guilt. Serving size 1 link (53g).